What is it? The eagerly awaited new Ford Mondeo arrived on our shores late last year and the “Vignale” model is intended to attract drivers looking for a little more luxury and exclusivity – the Vignale will only be available at specialist Ford Stores (4 in Ireland) and comes with lifetime collection and delivery for servicing requirements. 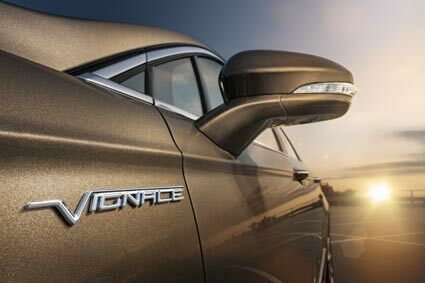 First impressions of the new Ford Mondeo Vignale? 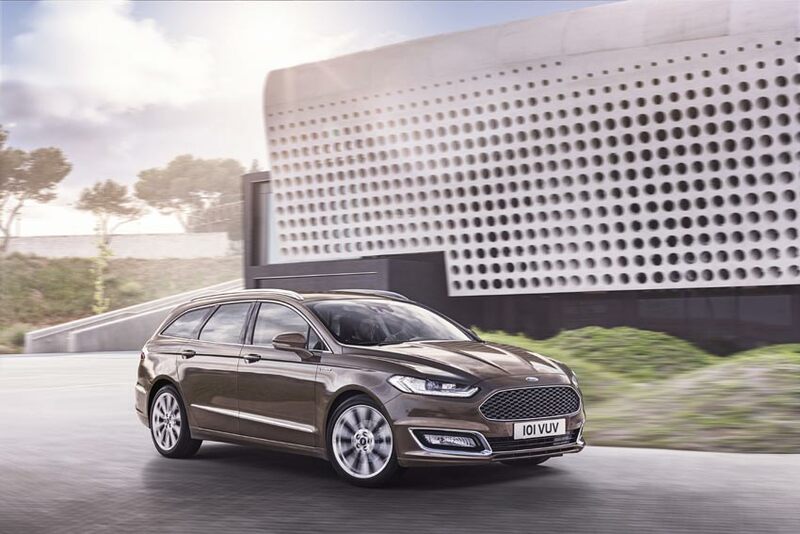 The new Vignale keeps all the styling features that make the Mondeo a great looking car – but at this premium level the choice is between a saloon or estate version with the hatchback being dumped. What about the interior? Inside the cabin is where the Vignale trim changes can really be seen – hand stitched leather seats are a Vignale exclusive along with an 8” touchscreen and Active noise control. And on the road? The suspension set up in the Vignale Mondeo is just as impressive as it is in the standard version and for a little more kerb appeal this model comes with 18 or 19” Vignale exclusive alloys. Ford Mondeo Vignale and the City? The Mondeo is quite easy to manoeuvre in spite of its size and automatic parking assistance will help even the most cautious drivers – however visibility around the A Pillars is quite poor. Ford Mondeo and the open road? Like a standard Mondeo the Vignale is surprisingly agile for its size. Adjustments to the suspension have really improved driving dynamics and on windy roads it feels sporty without being harsh – this is due to the use of Integral Link Suspension which retains lateral stiffness to enhance steering and handling at higher speeds while reducing the impact of bumps inside the cabin because the rear wheels move backwards on impact. How much? Prices start from €43,900. 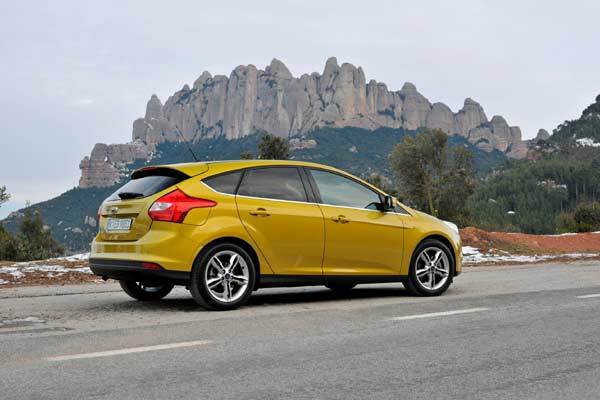 Automatic versions will cost €2,000 more and an additional €3,000 will get you an All Wheel Drive version. How safe? The new Mondeo will be available with inflatable rear seatbelts (€200 option) which expand in the event of a crash, like an airbag, to spread the force of the impact across a wider area to reduce injury. Adaptive LED headlamps improve night driving by adjusting to suit the driving environment depending on speed, light conditions, steering, distance from vehicle in front and wiper speed. Pre-collision assist with Pedestrian Detection will automatically apply the brakes if it detects a collision and the driver doesn’t respond to warning signals. This operates using a camera mounted on the windscreen and radar in the bumper while Active city stop will kick in at speeds less than 40km/h to avoid collisions with the vehicle in front. What about my options? The engine choice for the Vignale includes 2 petrol options – both 2L Ecoboost and in 180 and 240PS. There will also be 2 diesel engine options in both 180 and 210 PS (both 2L).